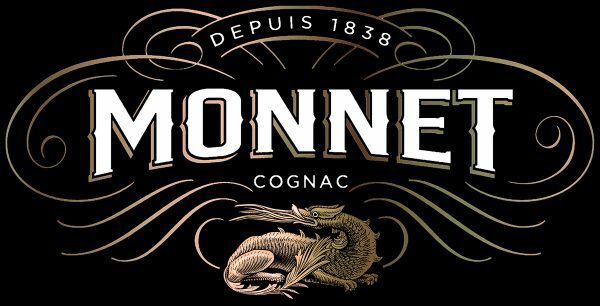 MEGUSTA Strategic Brand Design called on Steven Noble’s talents to create the new brand mark for Cognac Monnet that includes the symbolic salamander. 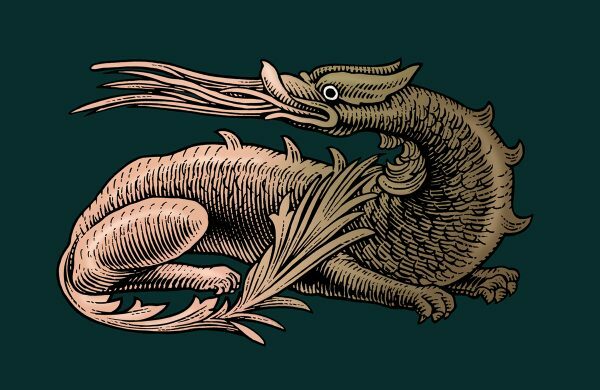 The House of Monnet was founded in 1838 and in 1897 Jean-Gabriel Monnet chose the salamander as their emblem. 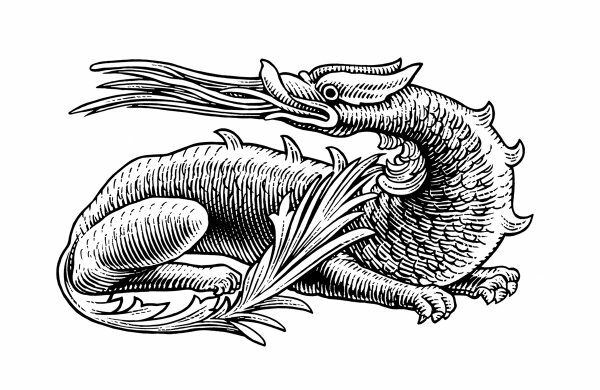 Similar to this legendary creature, capable of surviving fire, the eaux-de-vie of Monnet have mastered the flames of the pot-still, to inherit mythical powers and exceptional qualities. 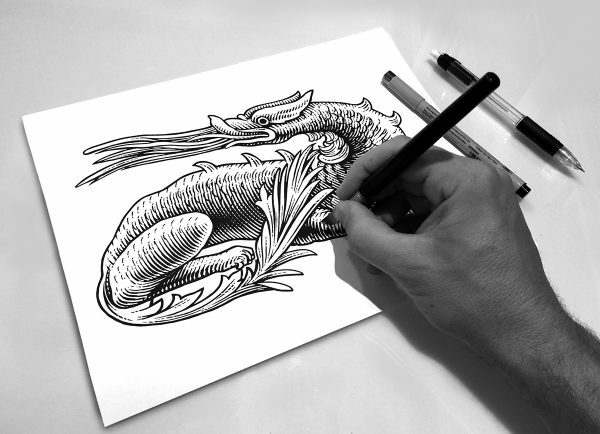 The illustration was carefully hand rendered in a scratchboard etching style.